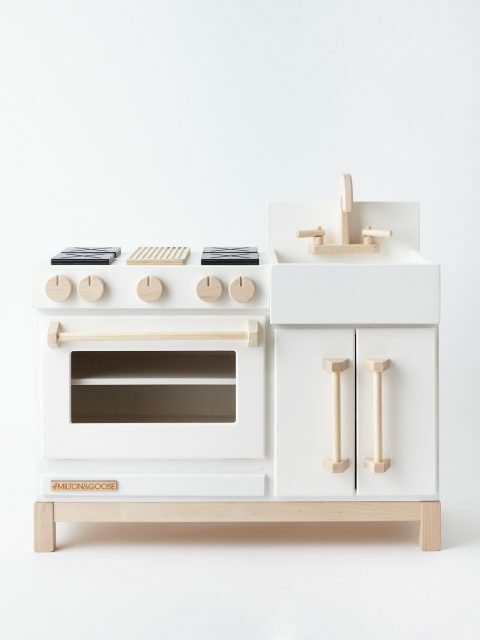 These are my favorite play kitchens… mmm… ever. They are stylish, timeless and heirloom quality. This is the piece that will get all the play and then be stored in the basement for your grandchildren. 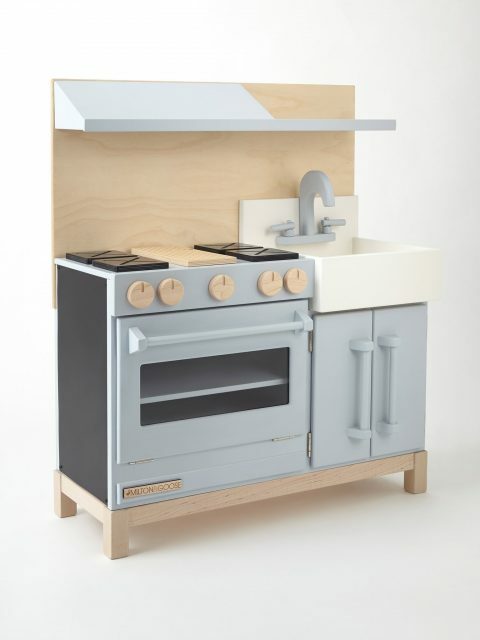 The kitchens feature nontoxic finishes and are made in the USA from Baltic birch and North American maple. 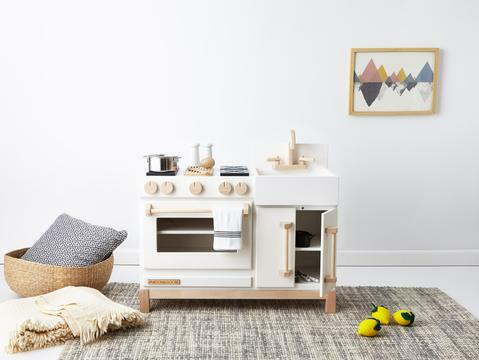 In addition to being the perfect setting for countless hours of imaginative play these are guaranteed to be Instagram superstars.